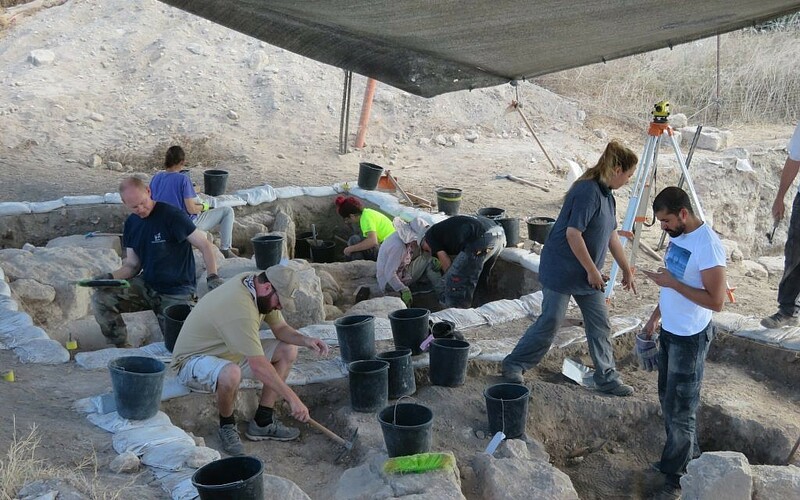 Seven US military veterans recently completed a very unusual tour of duty: an archaeological dig at Beth She’arim in Israel. Those veterans seek peace of mind from the terrors of war as they dig into the dirt concealing ancient treasures. Just another way in which Israel blesses the world!